According to the report, WALLIX “offers a nice, integrated, and intuitive environment and user interface in the PIM solution”. By the end of 2018, the user interface will be further improved with an enhanced user experience thanks to the contributions of our customers. 2018 is a pivotal year in WALLIX history. Over-performing (x1.6) PIM market growth for 2017, WALLIX has reached a continuous 43% CAGR since 2014. With more than 670 customers at end of June 2018, WALLIX continues its international expansion, penetrating new markets such as North America. 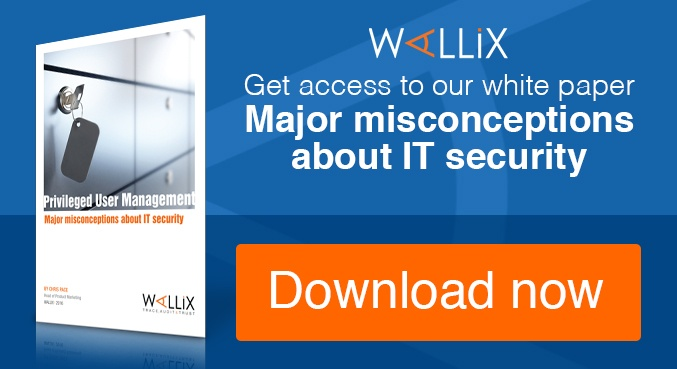 WALLIX's solutions enable enterprises and organizations to comply with all the essential cybersecurity regulations enforced in 2018 including the NIST Cyber Framework, European NIS, and GDPR, focusing on the protection of privileged access and critical digital assets. Targeting cloud infrastructures, WALLIX has adapted the architecture of the Bastion modules to address the needs of cloud and hybrid deployments and offers dedicated services to DevOps with the integration of its Application to Application Password Management (WAAPM) tool. WALLIX facilitates user adoption with its standardized REST API and the support of multiple protocols such as SAML, Syslog, and Radius. This enables the Bastion to integrate seamlessly in the cybersecurity ecosystem with a large product and technology portfolio such as SSO-MFA, SIEMS, IAM/IGA and Threats Analytics systems. With customers operating across all 24 time zones, WALLIX is developing its presence worldwide. Our customers trust us to secure their critical infrastructure deployed in multiple countries, on multiple continents. WALLIX supports them with specialized distributors and with a very fast-growing physical presence, all over the world. You’ll be able to meet our teams in their new premises in the US, Canada, Germany, and the Middle East. 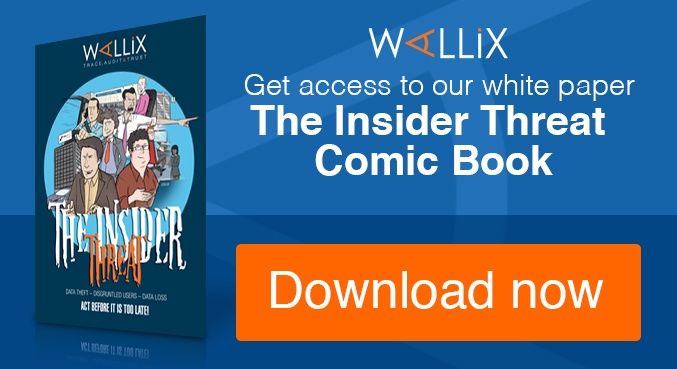 In 2019, WALLIX plans to increase the Bastion security arsenal, capitalizing on its unique proxy-based technology and advanced integration capabilities for its session management. WALLIX has been cited by Forrester among the top PIM vendors, and it's only just the beginning!